Why Should YOU even hire a Lawyer??? 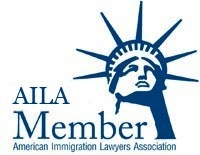 PREPARATION — Getting the desired result in YOUR immigration case (=APPROVAL!) requires far more than “just completing the forms“. Completing the correct forms in the proper way, in a way most advantageous without lying to the Government, is critical to any case, yes. BUT it is also essential to identify any potential legal issues and complications as soon as possible, and to know, based on experience, how to deal with those, and understand to what extent any problems or complications may impact or hurt your case. 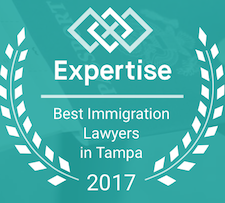 LEGAL ANALYSIS — As YOUR experienced immigration attorney, I will fully analyze your case and your circumstances to determine all the legally available (and plausible) solutions we may have. 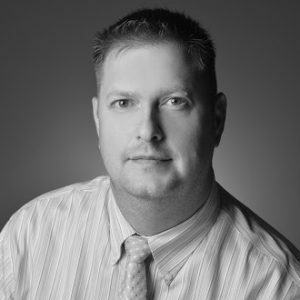 I also use my skills and experience to help “foresee” possible pitfalls or dangers, including weaknesses in your case (or documentation). REPRESENTATION — As YOUR attorney, I also guide you through the entire legal process, start-to-finish, seeing your case through the appropriate U.S. government agency, handling any correspondence, helping avoid delays, minimize mistakes, and help resolve any issues as they come up.